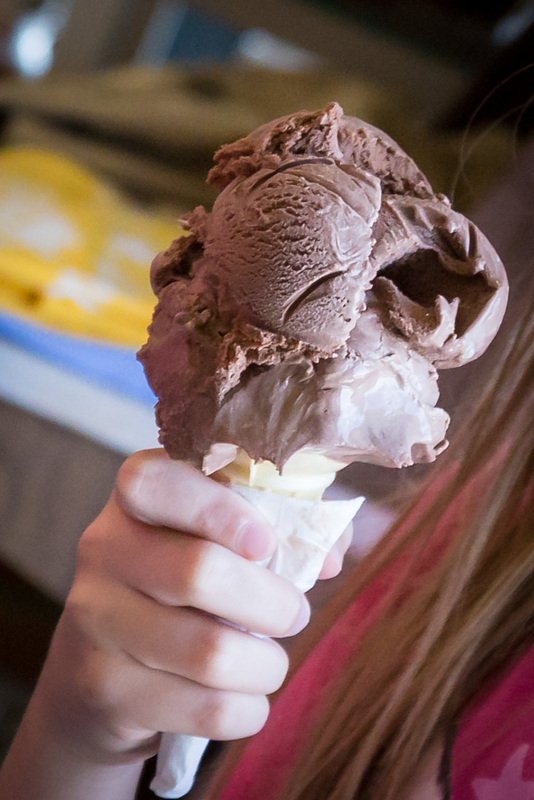 On a hot July day, there’s nothing better than a sweet, creamy ice cream treat to cool you down! 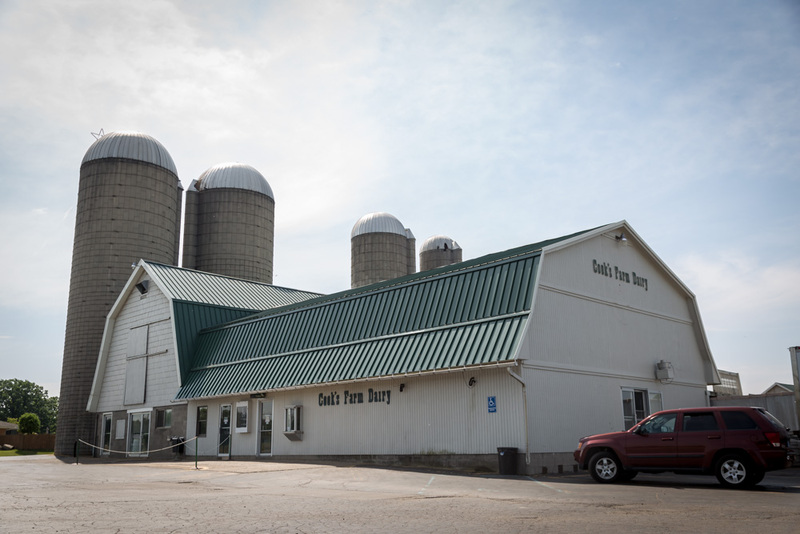 And there is a 100-acre working dairy farm in Ortonville that provides quality dairy products “From Moo to You!” At Cook’s Dairy Farm, strong faith, traditional family values, and hard work are the guiding philosophies. 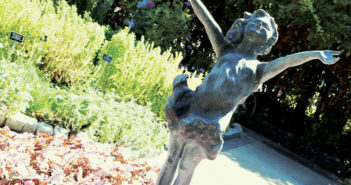 It’s been around since 1933, and is now owned and operated by the third generation of the Cook family. Clark Cook took over the business in the 70s, following in the footsteps of his father and grandfather. Clark’s wife, Lori, does the books, and two of his son’s – Quentin and Nathan – help work the farm. 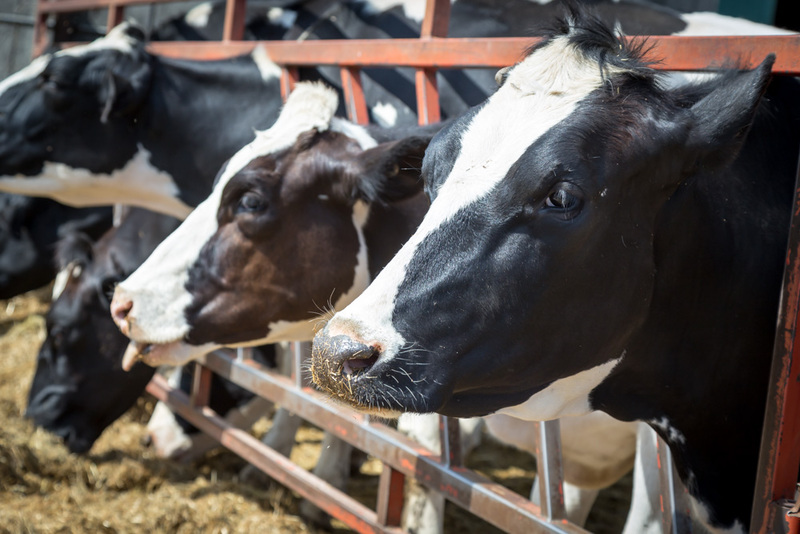 “We milk the cows, and produce feed and milk products onsite,” Clark explains. 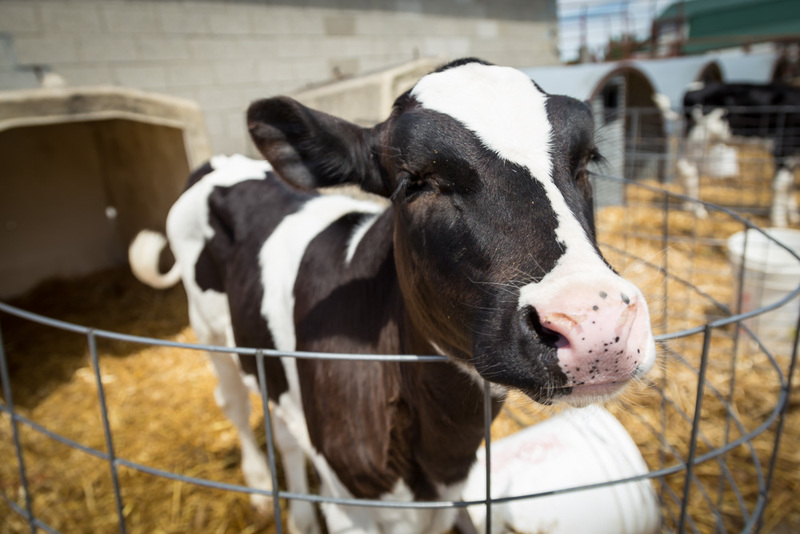 Cook’s Dairy Farm has about 155 cows – 55 of them produce the milk, which is hormone-free. 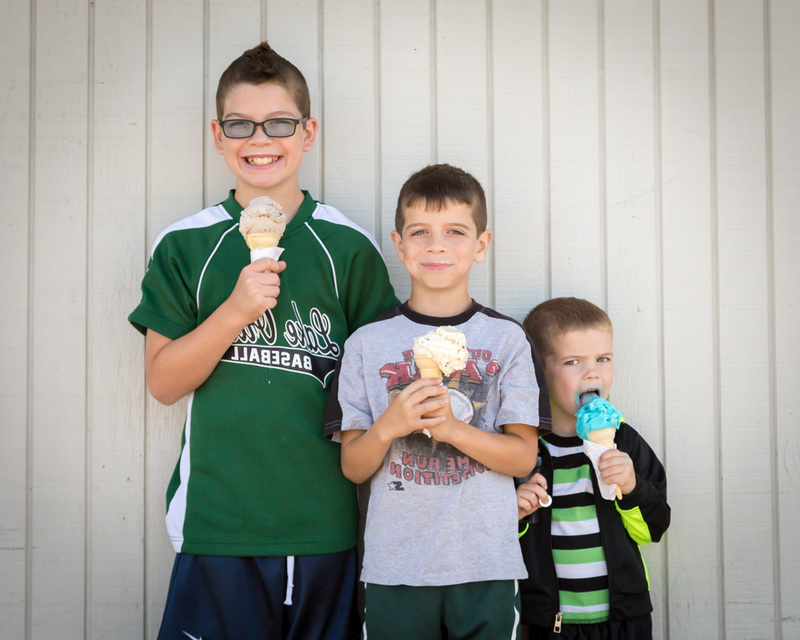 “Our homemade ice cream is some of the best around,” Clark states. 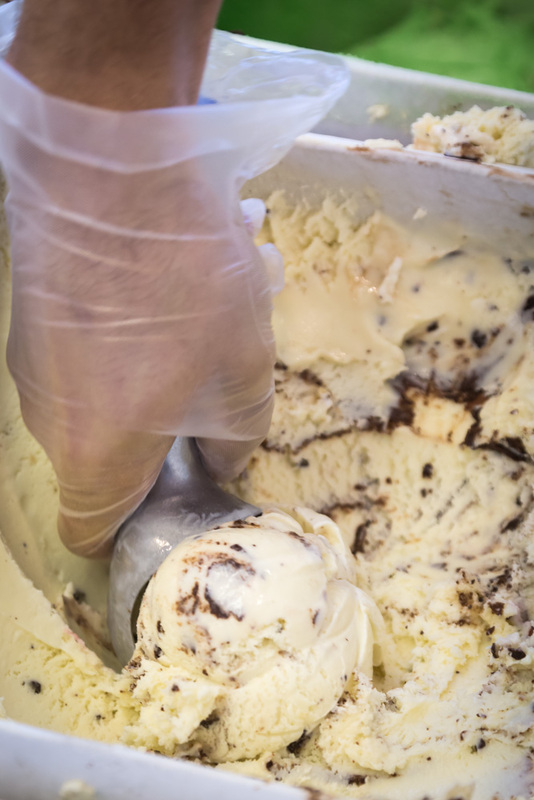 Other dairy products made there include whole milk, skim milk, chocolate milk and eggnog – not to mention the 25 different flavors of creamy and delicious, premium ice cream. They are proud to serve their customers Grade A dairy products using only the finest ingredients … and they never skimp on portion size. 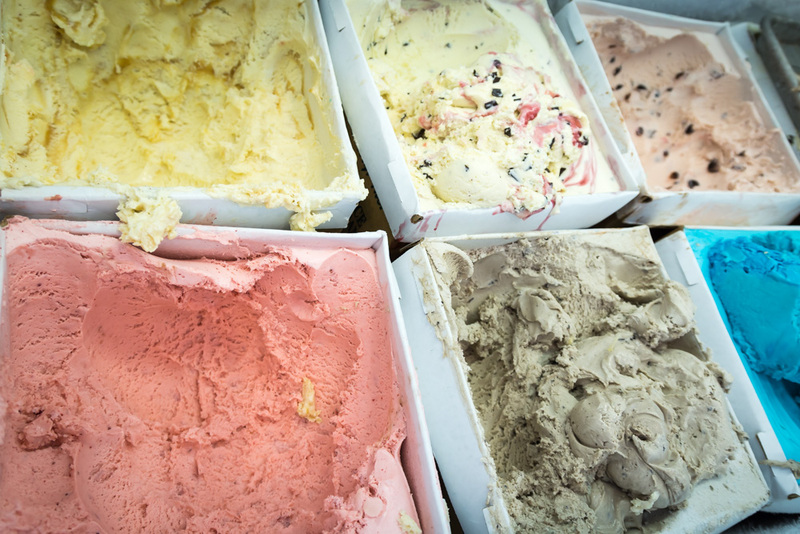 The ice cream recipe is a family secret and there are many tantalizing flavors to choose from: Tractor Trails (vanilla ice cream, fudge swirls, fudge chips and peanut butter truffles), Udder Butter (peanut butter ice cream and chocolate-covered peanut butter buckeyes), Cowpuccino, Cow Pie (double dark chocolate, caramel and cashews), Hot Lava (vanilla ice cream, maraschino cherries and chocolate chips) and Holy Cow (vanilla ice cream with fudge swirls and fudge chips). 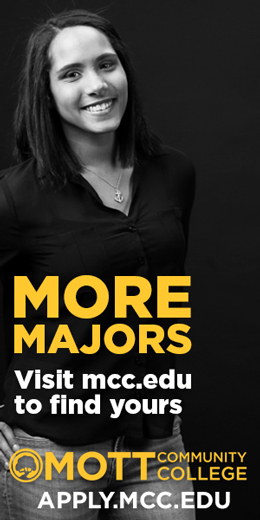 Clark employs about 30 people during the summer and about 16 during winter months. 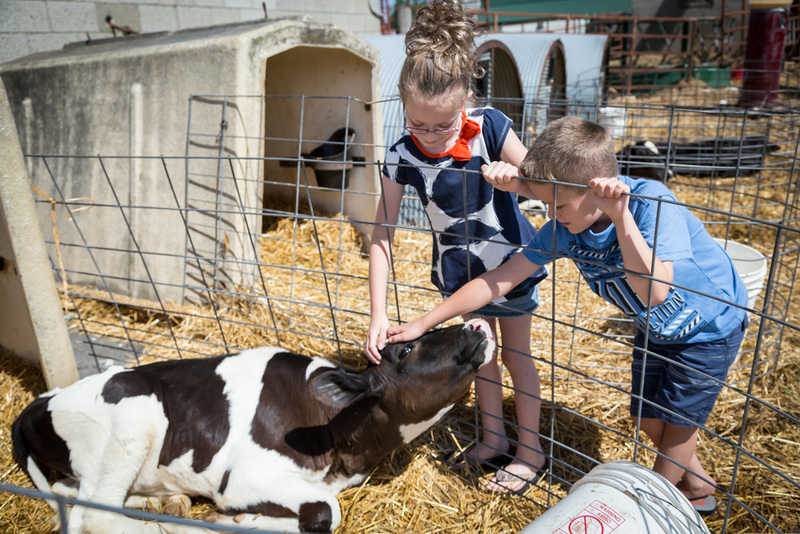 The family also hosts scheduled tours of the farm year round. 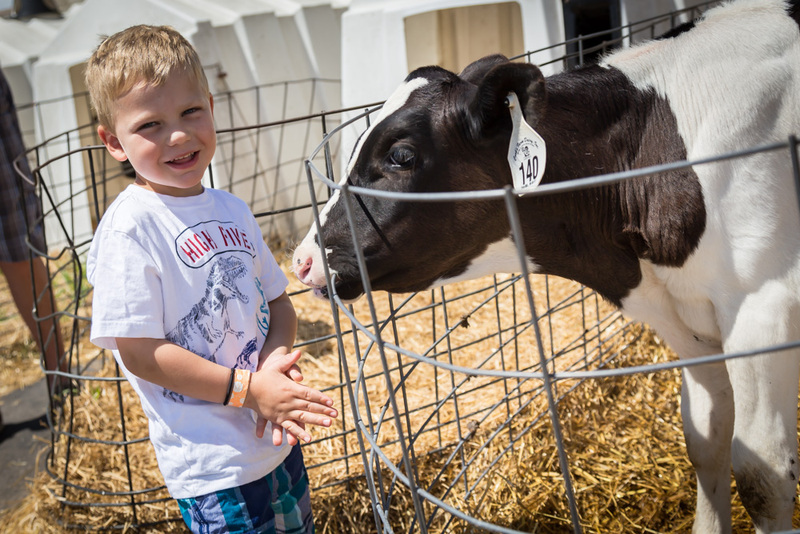 In the fall, Cook’s Pumpkin Patch sells pumpkins and families come out for hay rides. 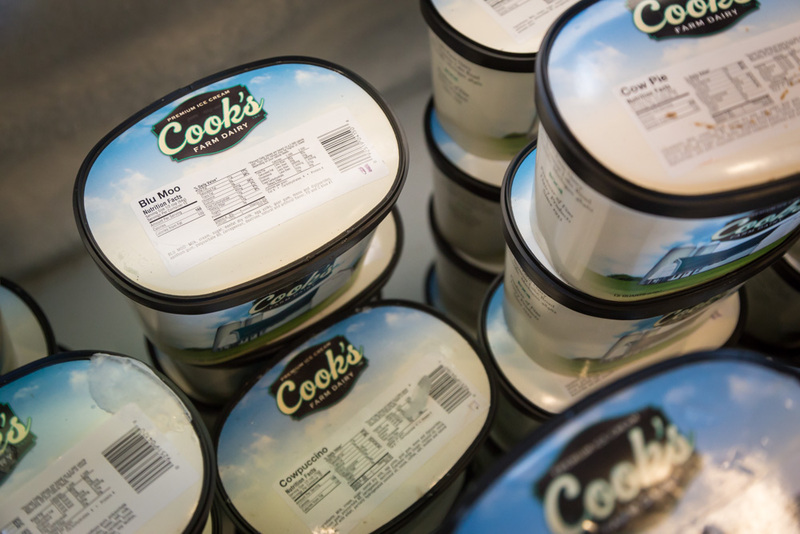 In July, Cook’s Dairy Farm sells at least 1,000 cold and refreshing ice cream cones per day, mostly during the evening from 7pm to 10pm. 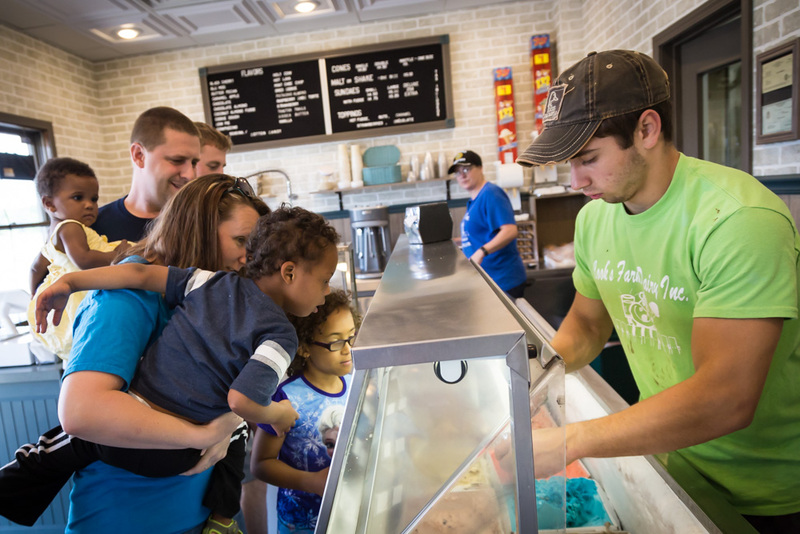 And, according to one satisfied customer, there is something special about saying “hello” to the cows that made your ice cream, which is also what makes it so worthwhile for the Cook family.